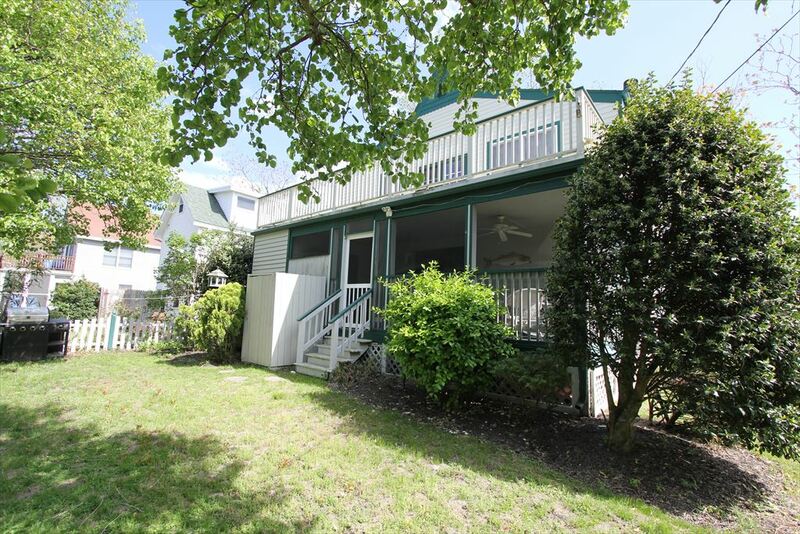 Just one block to the bay you ll find this spacious home with plenty of outdoor space. 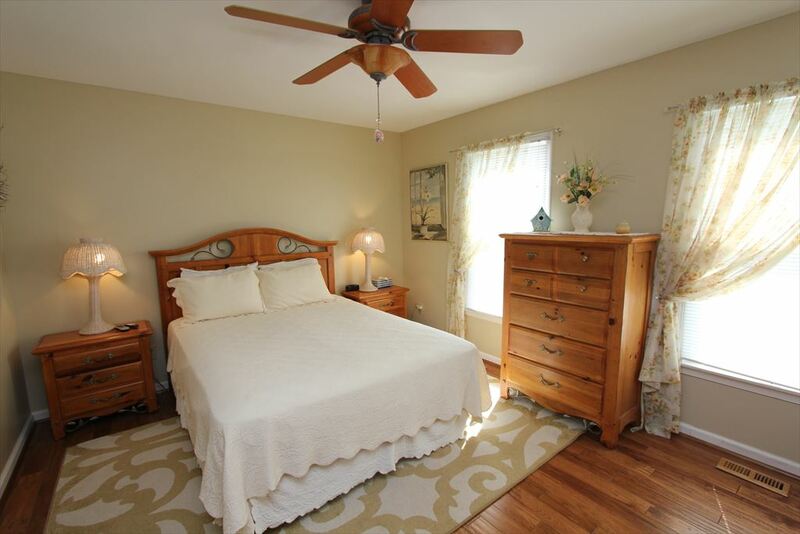 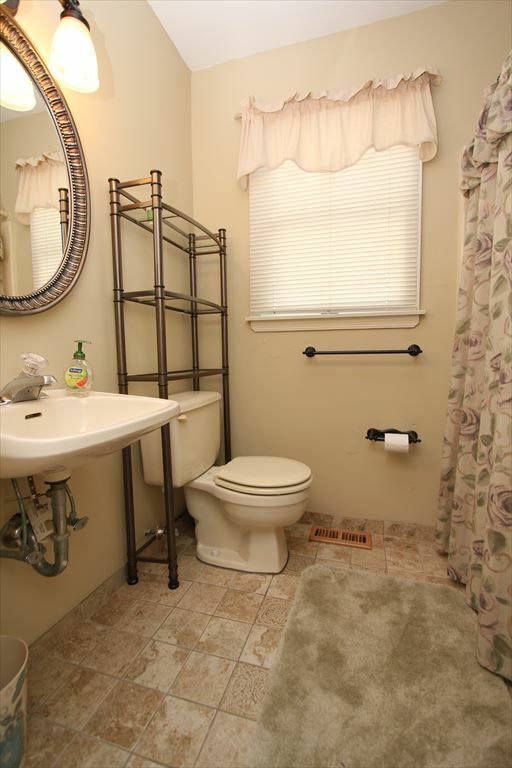 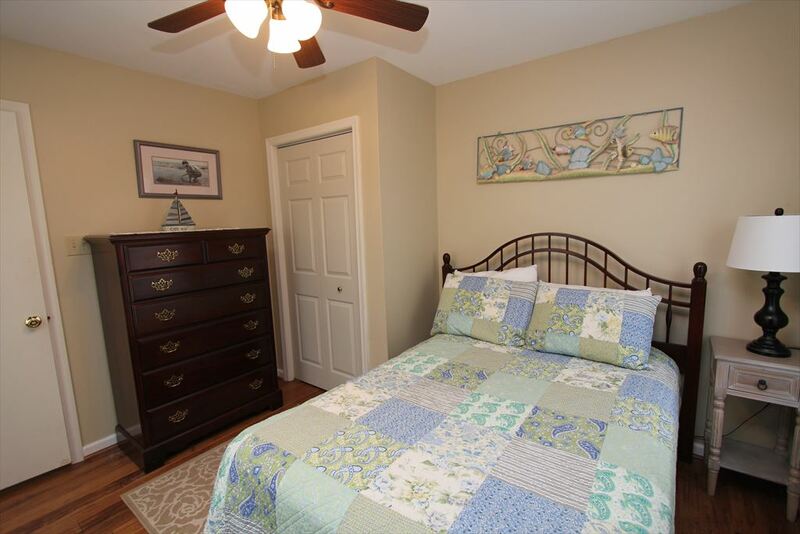 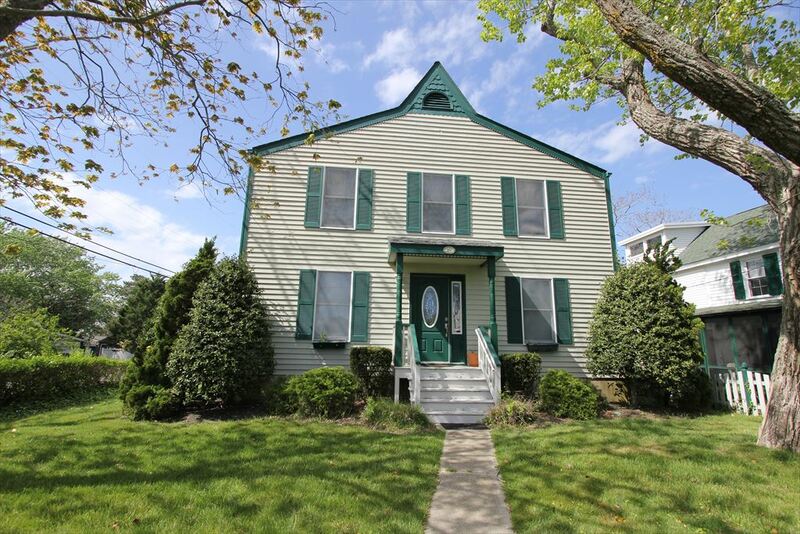 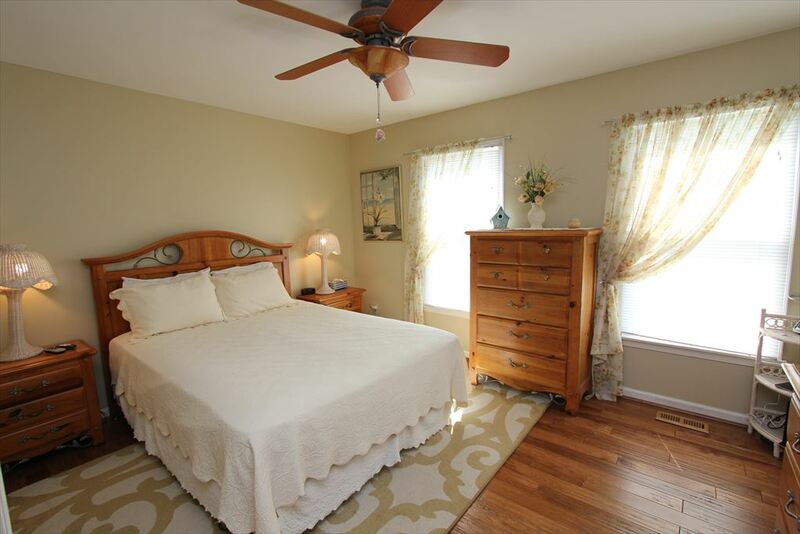 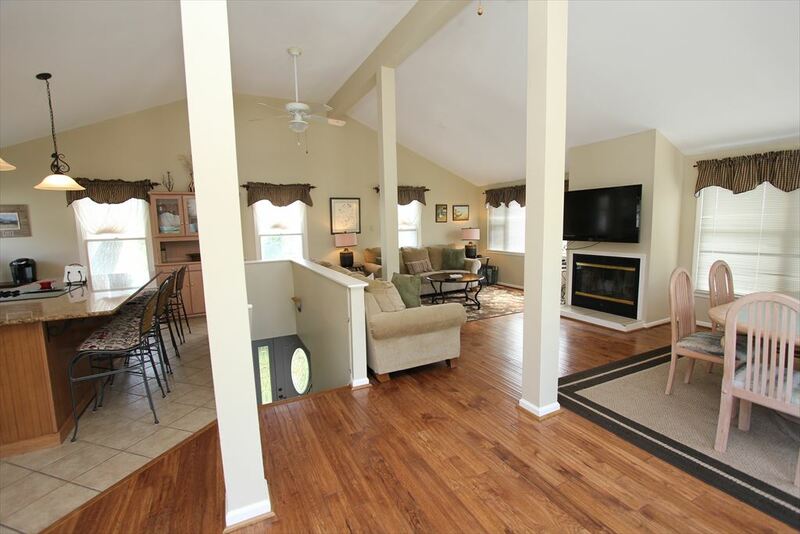 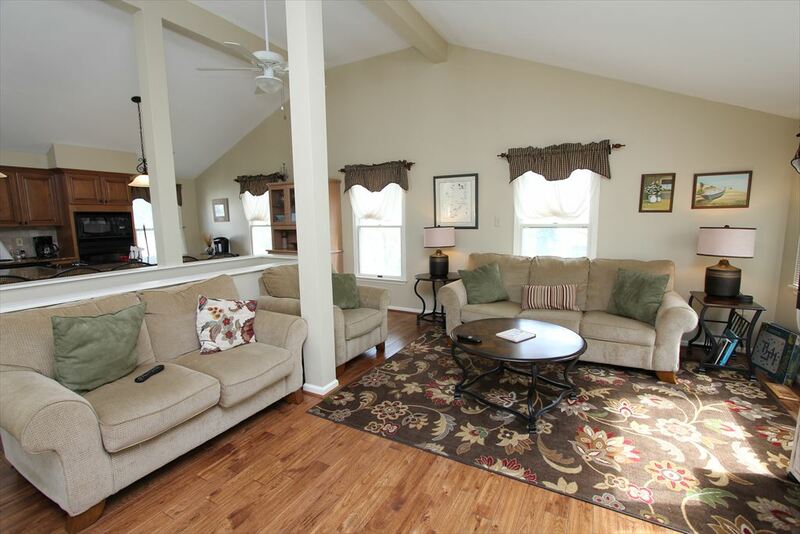 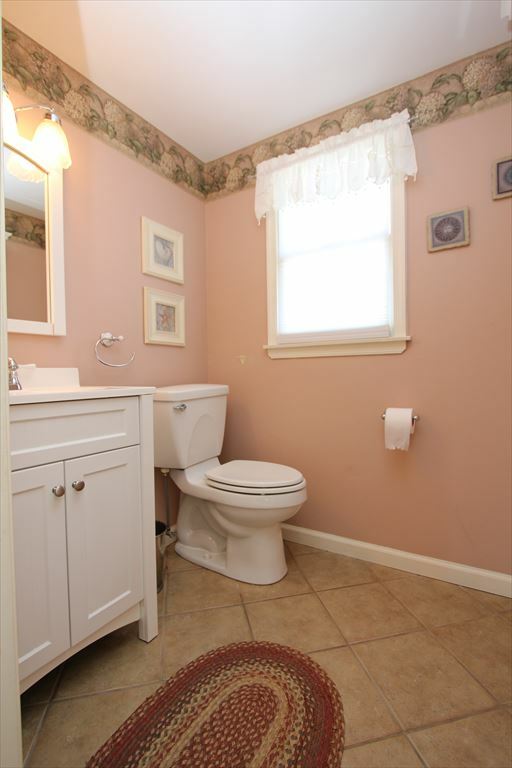 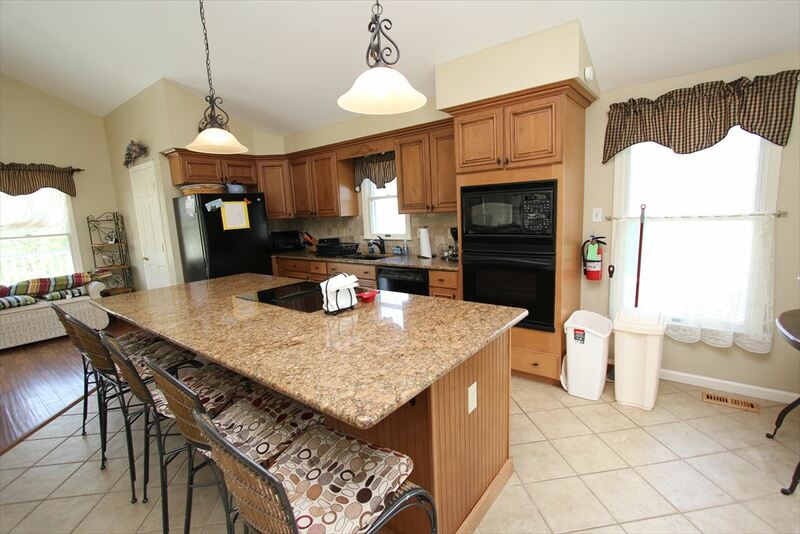 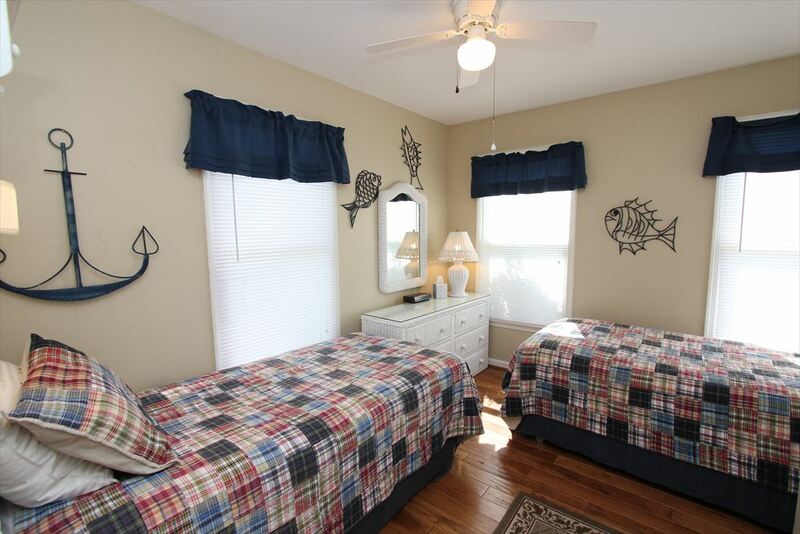 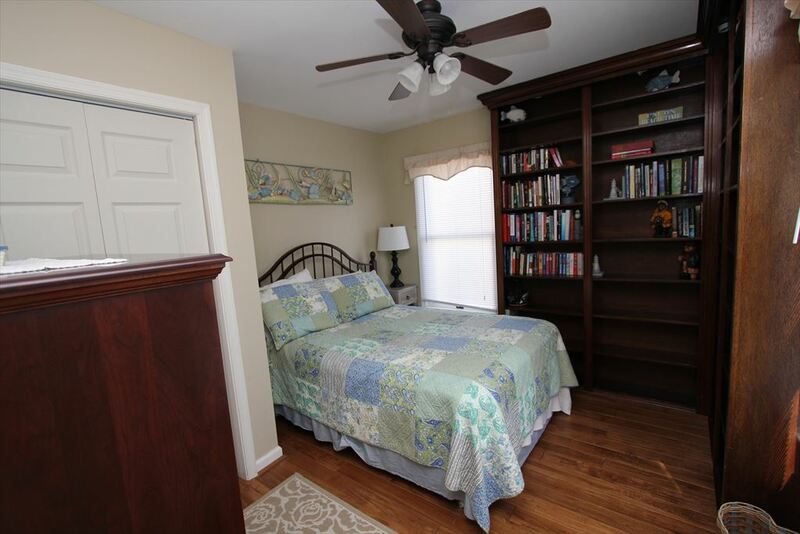 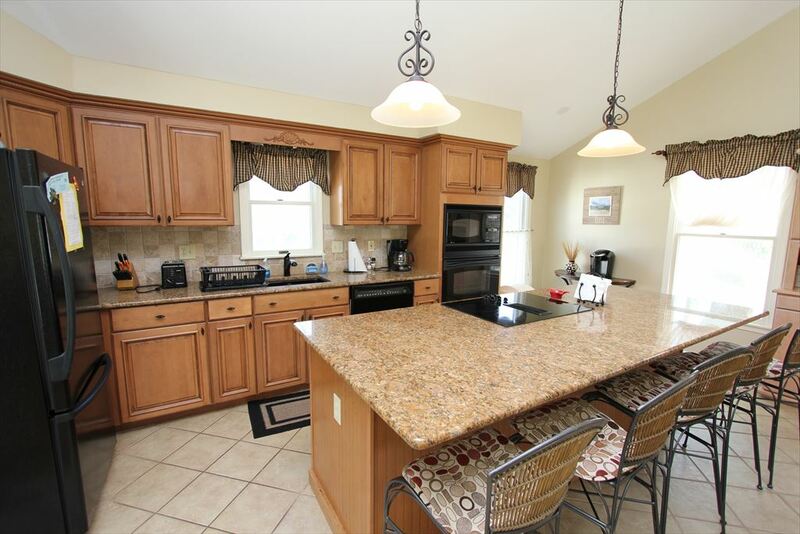 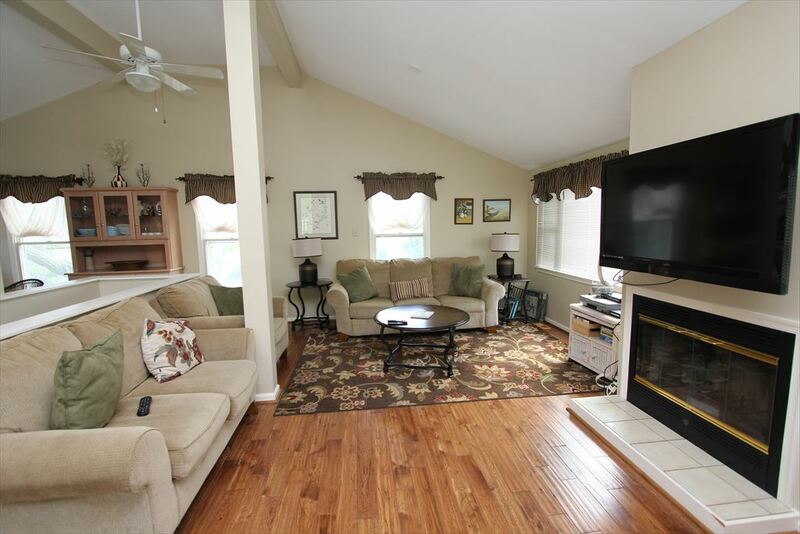 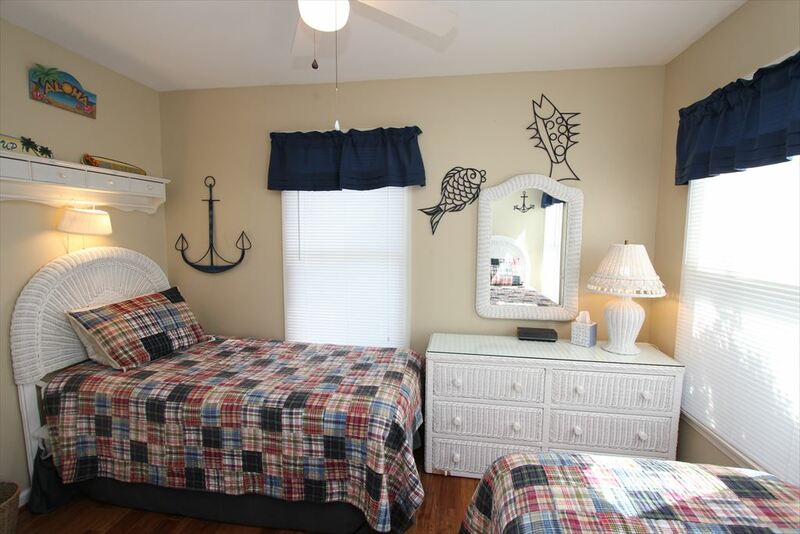 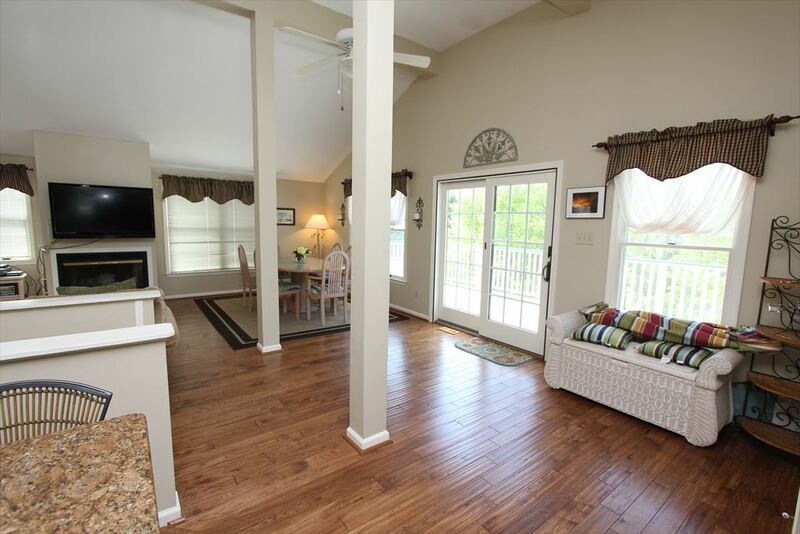 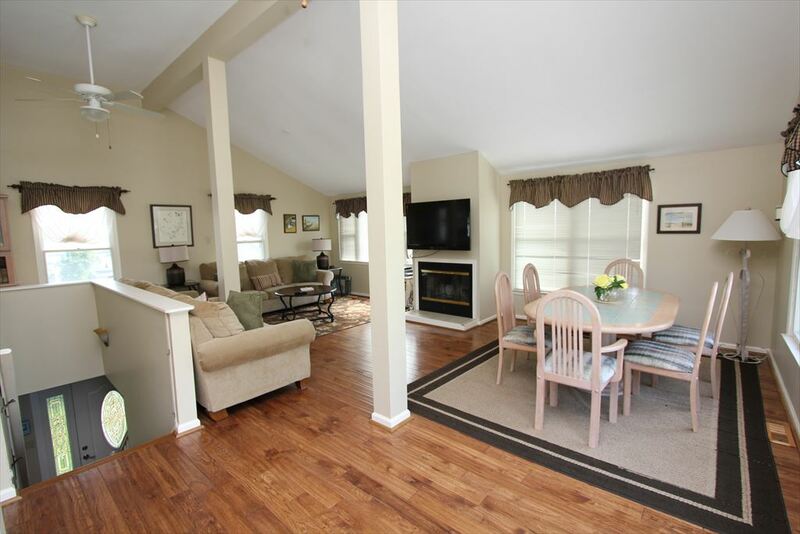 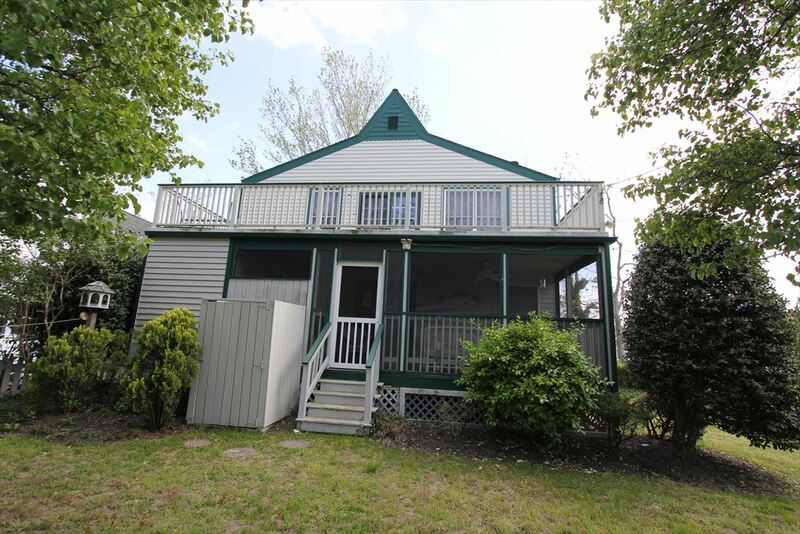 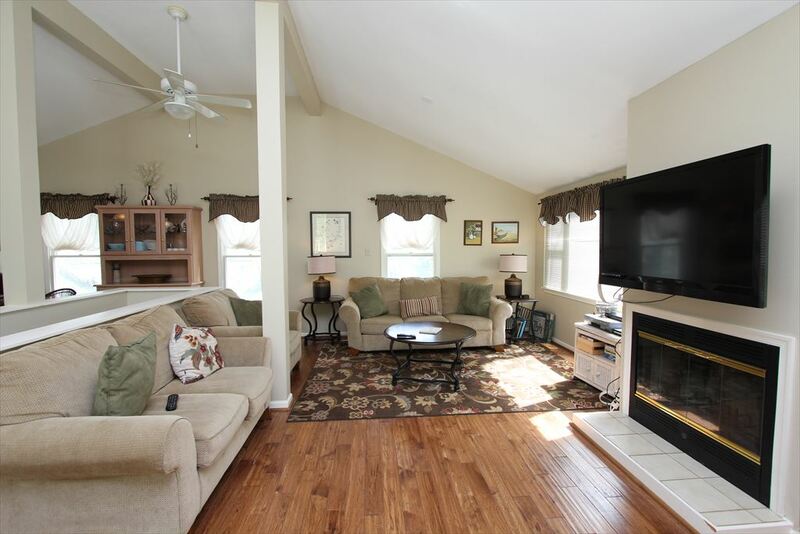 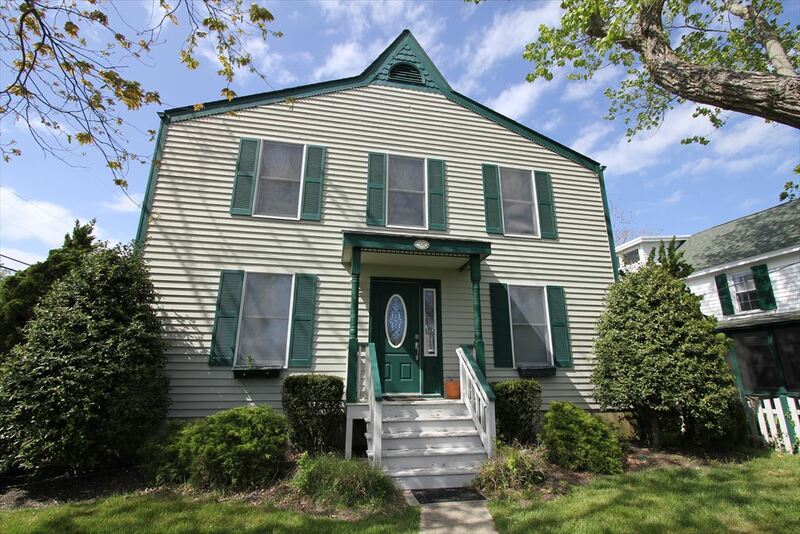 First floor offers three bedrooms and a large screened porch. 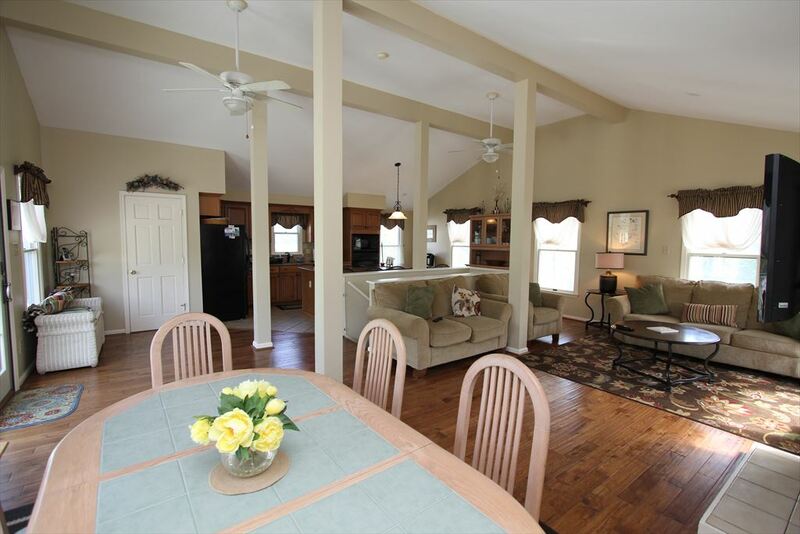 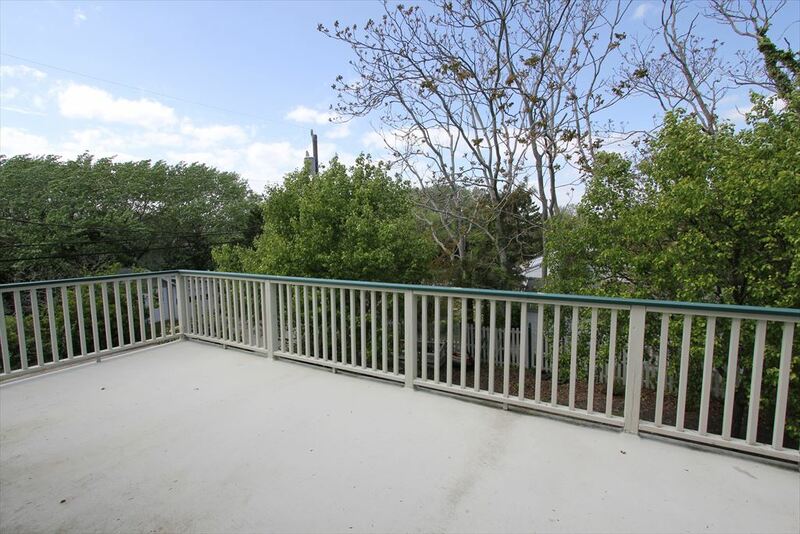 Upstairs is an open concept living space with a large sun deck.